PASAY CITY, May 12, 2014 - Newly-crowned 2014 Miss Philippines Earth Jamie Herrell (C) waves during the 2014 Miss Philippines Earth Coronation Night in Pasay City, the Philippines, on May 11, 2014. 49 candidates vied for the crown that will represent the country in the annual 2014 Miss Earth beauty pageant. Candidates pose onstage during the 2014 Miss Philippines Earth Coronation Night in Pasay City, Philippines on May 11, 2014. 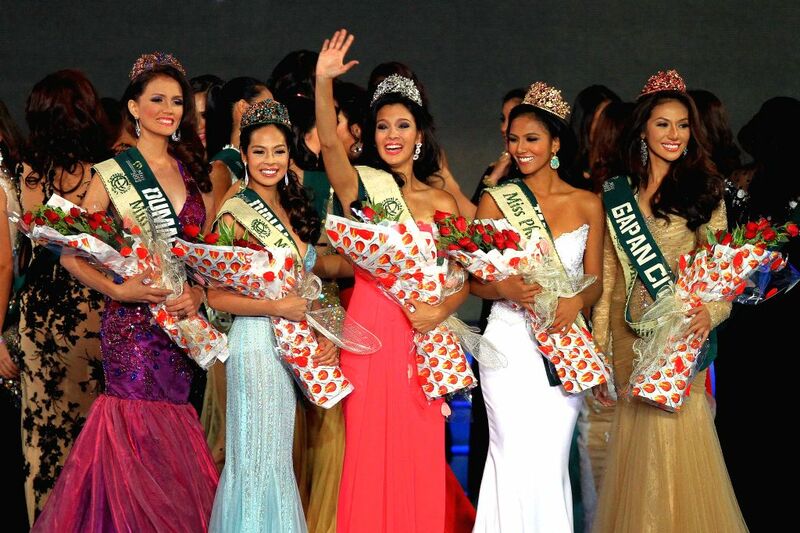 49 candidates vied for the crown that will represent the country in the annual 2014 Miss Earth beauty pageant. A candidate strikes a pose in her swim wear during the 2014 Miss Philippines Earth Coronation Night in Pasay City, the Philippines, on May 11, 2014. 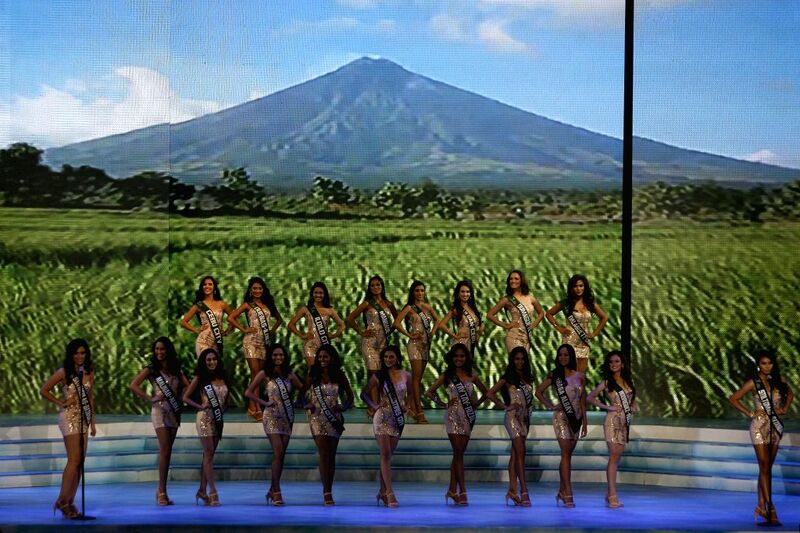 49 candidates vied for the crown that will represent the country in the annual 2014 Miss Earth beauty pageant.